▪ Pot luck. Bring traditional Shrove Tuesday foods and your favourite refreshments! This is a pot luck social – NO admission fee! Come along to meet and greet Estonian skiers participating in the Gatineau Loppet! 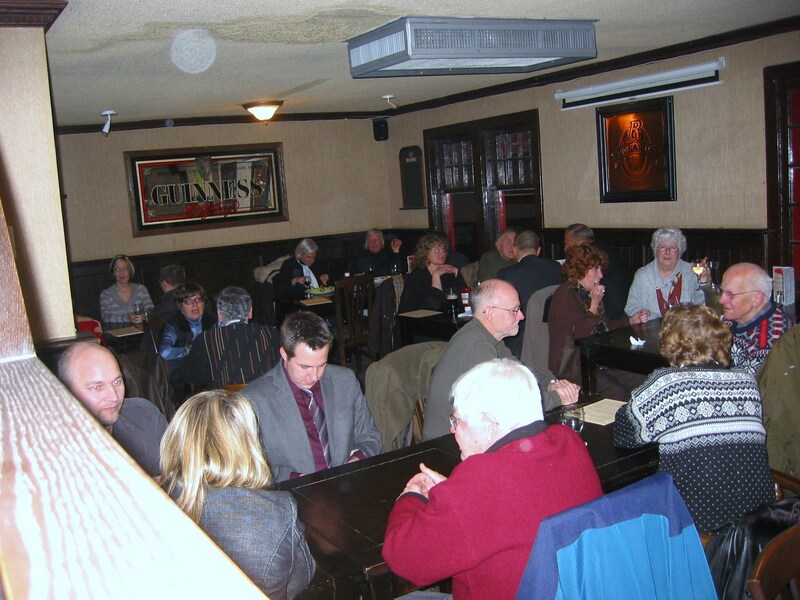 We are getting together at the Earl of Sussex (A-431 Sussex Drive) on Saturday, February 19th, at 6 PM. Reservation made for the Embassy of Estonia. First round of drinks on us! The Embassy will be present at the Ski Show as well. Tähistame koos sõpradega Eesti Vabariigi 93. aastapäeva! Ettenähtud kava ei ole. Aeg: alates kell 6:00 p.l. Join in with friends and let’s celebrate the 93rd anniversary of Estonian Independence! No formal program is planned. Time: starting at 6:00 p.m.
You are currently browsing the Ottawa Eesti Selts blog archives for February, 2011.